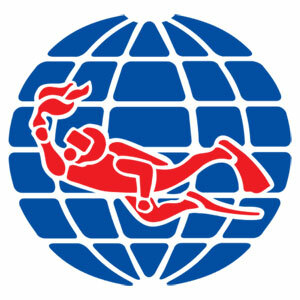 KIRRA DIVE was established in 1988 with the aim of providing high quality service to the scuba diving community within south east Asian Region. 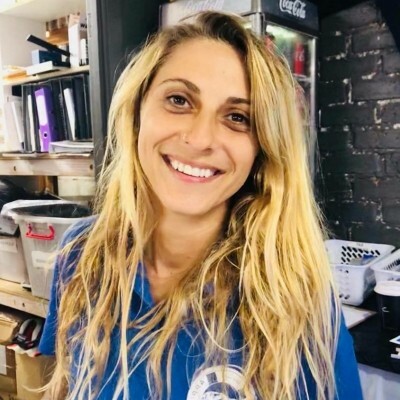 As a PADI 5 Star IDC Centre, KIRRA DIVE has gained not only the respect from the industry locally, but now has a long-standing reputation worldwide. We currently supply 3 Island Resorts throughout the Pacific Ocean with professional Dive Instructors and Dive Masters. As a 30 year member of the Australian Standards diving facilities, the quality of our service for the recreational, technical and Commerical diving community is being constantly reveiwed to provide a professional, safe and fun experience. With exclusive deals in Fiji, we can offer you the best local experience unavailable to most dive shops. With our combined experience, we guarantee the highest standards of quality in terms of teaching, safety and fun. All our equipment is renewed every 2 years, to ensure you are comfortable and most of all safe. So start your PADI Adventure with us today, get web surfing or call us 0755366622 and change your life. 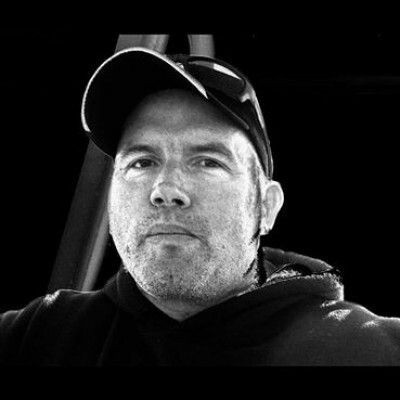 Started like most in our industry in the early 70’s, Spearfishing, this passion was soon realized after joining the military and becoming a dive trainer and equipment technician in 1983, averaging the minimal dive rate of 500 + per year. 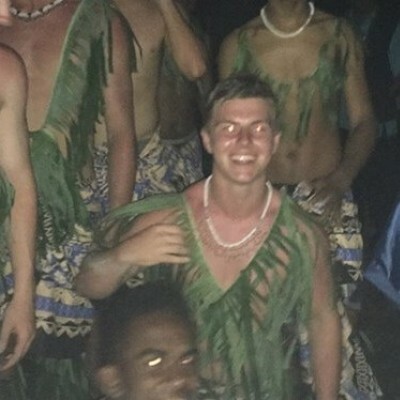 Waking at the crack of dawn, hitting the water to provide breakfast for his family seemed a natural way-of-life, who would have thought the young Rudi from a tidy village in the tropical islands of Fiji would become a Master Instructor with 1000’s of certifications throughout the world. I sometimes wonder if Rudi’s mother had a water berth, or a least an ocean birth. Rudi has been quoted in saying “I don’t float so well” so with that diving it was a very natural step in his long unblemished diving career underwater. When Rudi first came to Kirra Dive (some 18 years ago) he impressed me with his meticulous point to detail, his systems his passion for continuous educational programs, Open Water is just a license to learn to dive and over the years he has developed some fun programs that are unique and special to every one of his patriotic students. Deep in the southlands of paradise is a little place called Cabba, this is where her story begins!A friend of a friend of a friend approached me to offer Kristies services, I had never met her but by the time I did with all the friends selling her I was expecting this amazing super worker with a brain like Einstein, muscles like Schwarzenegger and a personality like Nelson. 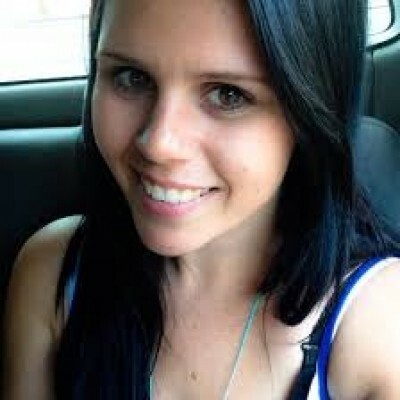 Well the first two are hard to emulate but we did get our Nelson.Kristy is one of few who truly found her passion. 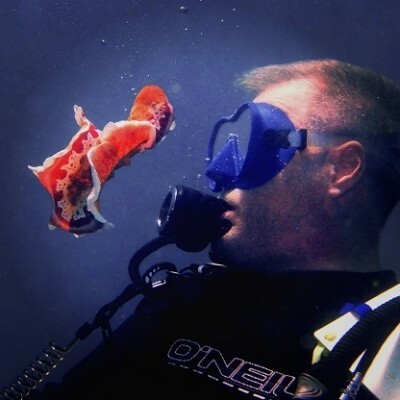 Jason Luckhardt, or “Lucky” is been a familiar face in the Gold Coast dive community for more than a decade. 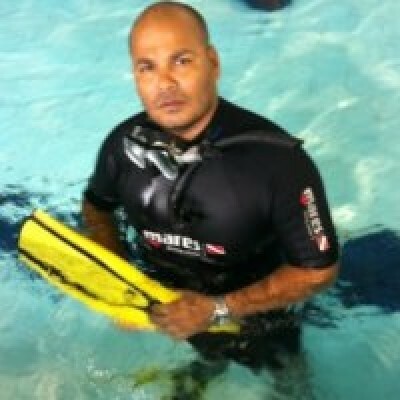 He has great knowledge of the local boat dive sites and leads many of our best advanced dive trips. His dive resume includes regular trips to Fiji to satisfy his love and addiction to sharks, and he has travelled extensively through South East Asia to explore the underwater world. Pastime: Planning Dive trips , Fine food and wine. 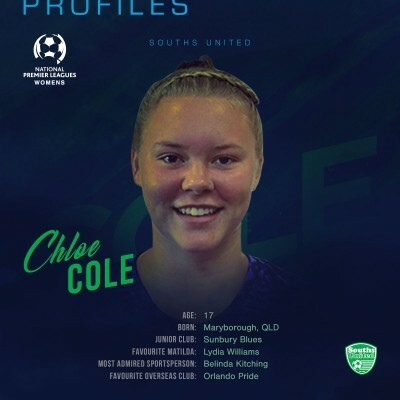 Chloe will be playing for The Australian Soccer Team but until that great day, she is Rudi's Do-everything-Girl. When your in trouble and need a Dive Master she will be there to save you, then kill you with her taste in music. Koro was born to be on the ocean, youll find him looking out for your bubbles on surface watch or asleep on the shop desk..